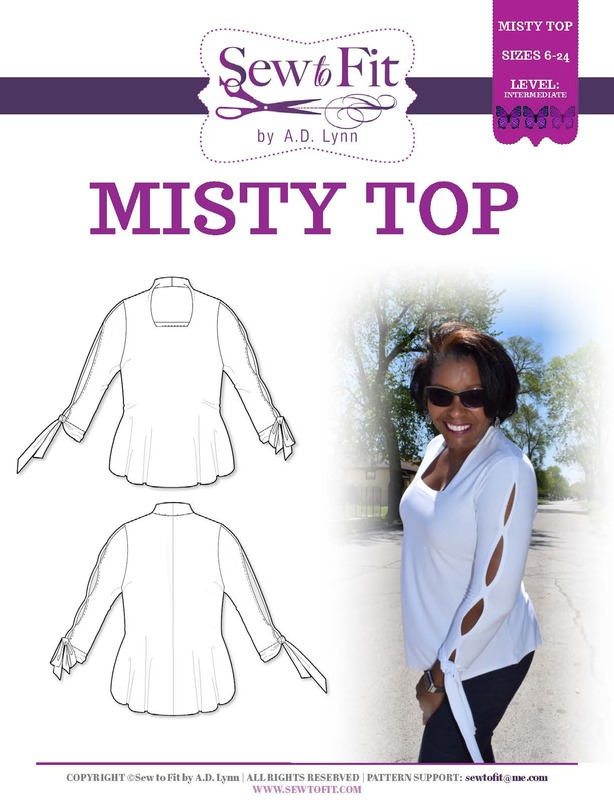 Sew-To-Fit by A.D. Lynn: Trash2Tees: Workwear to Fashion Wear...Do your part to save the earth!!! 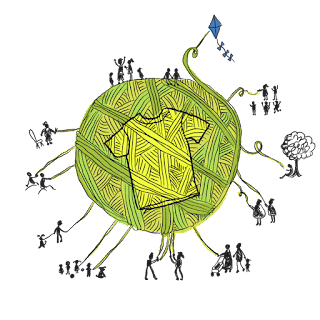 Trash2Tees: Workwear to Fashion Wear...Do your part to save the earth!!! Many, many times I talk about how much I hate to waste fabric in my sewing projects. Which is why I enjoy using the tissue fitting method of fitting my patterns when I make my own clothes. When you find others who see things the way you do and share the same ideals about living and being more accountable for our resources, you want to support their efforts to make a difference. So, after meeting Jenelle Montilone, the author of "The Upcycled T-shirt Book," I was inspired to create something with the leftover t-shirts in my own home. I took an old work t-shirt from my husband and dyed it to color and created this cute number. My plans are to take full advantage of this free fabric resource and look into other options she has given in her book, as well as this awesome initiative for the "Yarn Ball Project" found here. T-shirt refashion is a big deal these days, but for me, I am moved by "reason" not fashion, although fashion is a big part of it for me. This lady has such ideals for improving on the amount of waste created by "fast fashion", with meaning and passion. 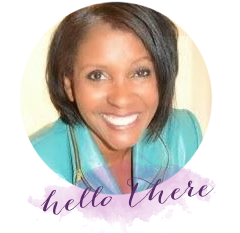 Starting where I am, in my sewing room, I know I am making a difference. Every little bit counts and will absolutely make a world of difference for everyone now and in the future. Here is the funny thing....I had already been eying this book for sometime now. 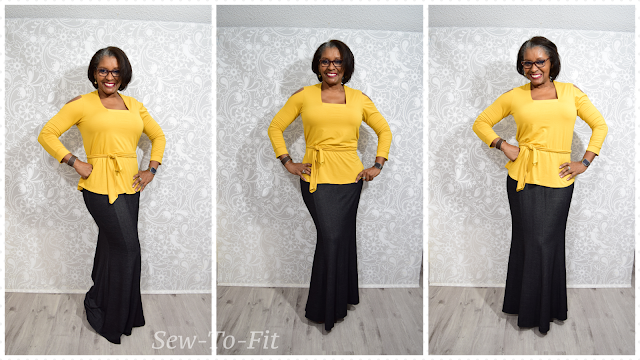 Because of the sewing classes I teach, I wanted something that was cheap or better yet free, for the group of ladies who don't have the means to buy fabric the traditional way. 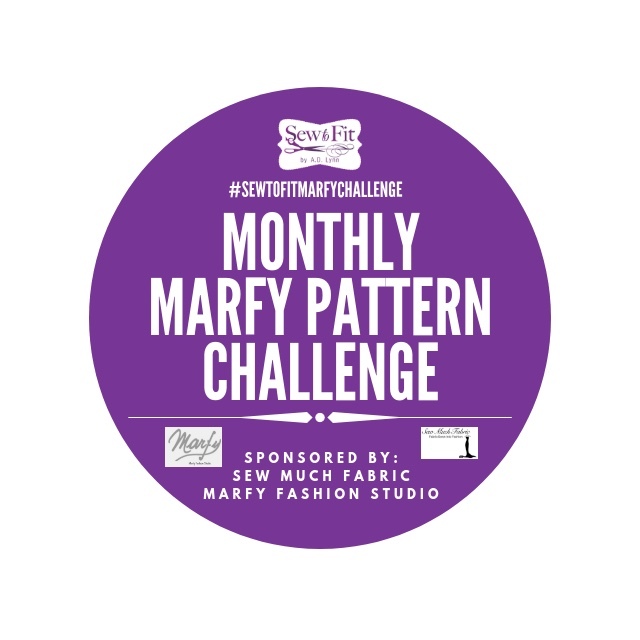 What can you do to save on the fabric waste created in your sewing room. Maybe bring in more fabric. Wait, that's not a ticket to go purchase more fabric. Quite the contrary. 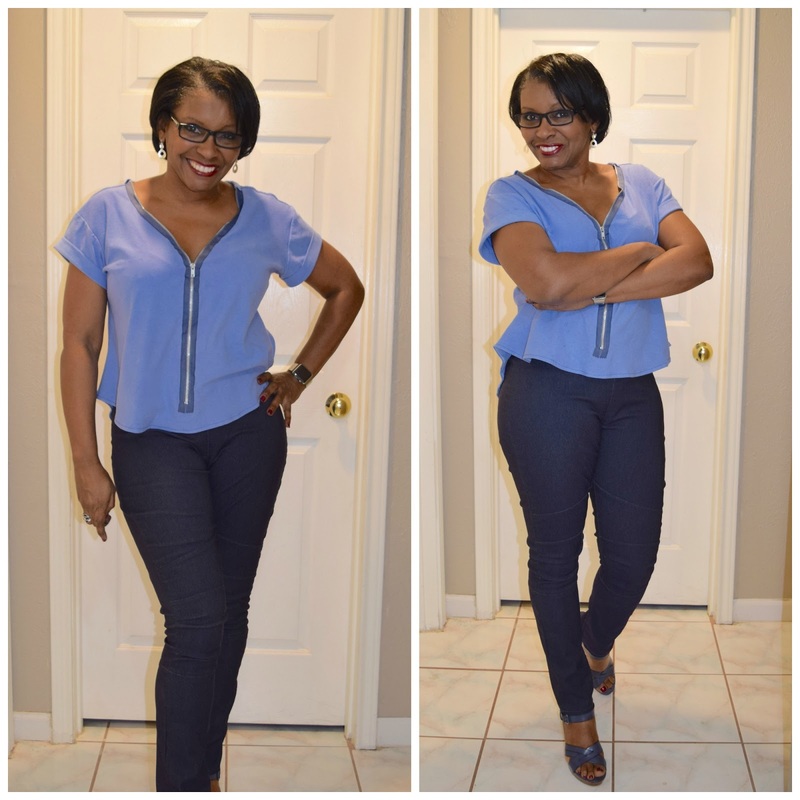 I say bring in other garments that can be repurposed into another fashionable garments for yourself or someone else. For those of you who knit, maybe consider the fact that one large t-shirt will yield 15 yards of t-shirt yarn. Now, I don't know personally how far that will get you, but, to me 15 yards is fifteen over zero, right!! Consider dying the t-shirts first the way I did, and you are off to create something wonderful. Here is a great video in which Jenelle details how to create your t-shirt yarn for knitting. Others on this Blog Tour have created some awesome projects with ideas presented by Jenelle. She has even given me the freedom to let one of my readers have a copy of this book, her treat. That means all you need to do is comment below and I will pull a name next Wednesday, January 13th to name the winner. Very nice! So this was the blueberry fabric cobbler! I absolutely love it! Yes ma'am, served up today for all to enjoy. Thanks Myra. Great use of usually wasted fabrics. Love the idea of cutting and using the fabric to knit with. I can't wait to try this out. Thank you for sharing. You are welcome Neecie...it's was a big surprise to me to see how much one t-shirt could make. Thanks Melwyk, you are more than welcome. 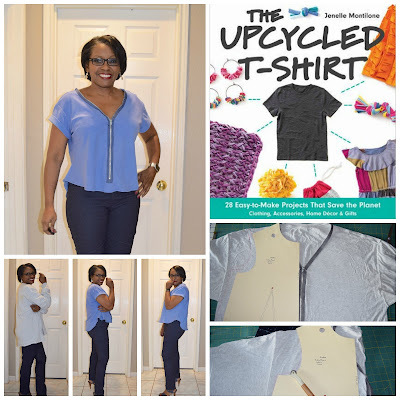 I am a lover of upcycling, reuse & refashion and the t-shirt is a great way to get started. Great t-shirt !!! Sheila, all of your refashions, especially cutting the sleeves on your jackets, have inspired me. This is a really nice shirt. I love the zipper. Thank you Shaneka. I was told by my mentor, if you want to make something "fashionable" then add a zipper. lol. Love this cute shirt. Lady you have skills! I love and appreciate your work. Much appreciated Charlene. Thanks for stopping by. Did you say "FREE" fabric?😊😊😊 I'm all about saving money? LOL....LadyCeo, you know that means to look in your own closet for throw-aways? Thanks for sharing, like the zip, will you put a tutorial on YouTube. thanks "Unknown", I will consider. My cue is pretty full. Awesome idea! lately I have been thinking of ways to remake tees that are in my closet that I do not wear into what I would wear. Love your creativity! Patti, thanks, it is fun remaking and up cycling...I just need to do more often. 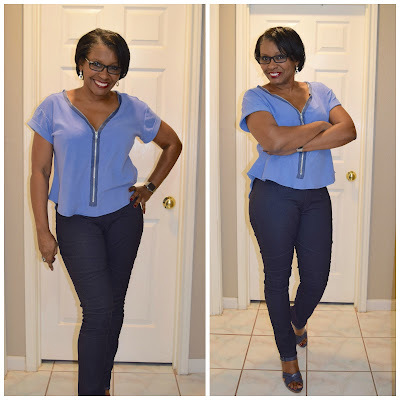 Amazing how you refashion a T-shirt into this beautiful shirt, the color is gorgeous thanks for sharing. Hello Sharon, thank you. I just had to do something I knew I would wear. Thank you Anne. The larger mens' t-shirts are so much for fun because of all the available yardage in a couple of t-shirts. Good deal Olufun....my wardrobe staple is a basic t-shirt. What a great job you did! 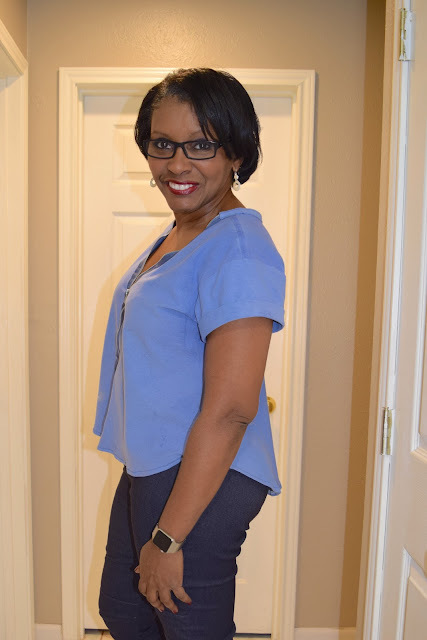 I love the top and the new color is gorgeous! What a coincidence, my birthday is the 13th and I adore upcycling. I also adore the top you made. You dyed it really well. I'm a newbie so I am afraid to end up w a blotchy dye job. Also thinking of adding a lot of zipper details like you did. Well guess what ma'am. You won!!! Happy birthday. The dyeing was a little intimidating when I first tried it, but "oh well". I have many shirts that I can now revive and start to wear again after seeing all the recycled ideas I can use. Yes, there are so many ideas to use. Love the zipper detail and the color. Definitely not the same shirt. It's amazing what a little dye and a zipper can do. The winner is.... Trash2Tees book giveaway!! !